We often get asked by clients what can they can do to promote their own site and we grew a list that was worked on by a few of us to eventually produced a document of tasks a new website owner could do themselves to ensure their site is a success, I hope this list can be of help to current and future clients. A lot of the tasks below are performed by us when we promote your website during our Search Engine Optimisation package but you can easily perform most of these tasks yourself, some of them involve a long term effort, like posting on your blog regularly, and that is something only you can do effectively. 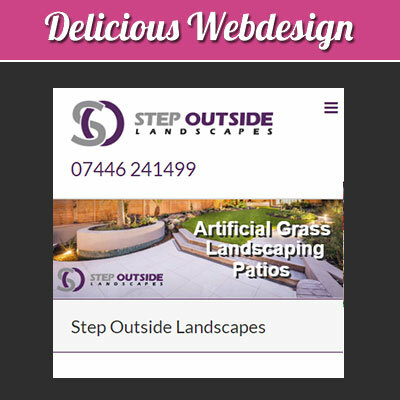 As your business grows your website should reflect that, so if your business has changed or grown then you should add your new services or information or add to what you have already to your website. If you have a CMS system you can add this yourself or if you don’t simply email update instructions to us and we update your site for you (we make a maintenance charge for a our time but this is a cost effective use of time). Review and update the content of the whole site regularly, this is key, Content is always going to be the most important part of the site and if it hasn’t had changed for a while, then re-read your whole site and update it with your new products and services as well as your new testimonials and news (if you have a news section). Utilise your testimonials page, let others see what your previous clients thought of your work. if you get us the comments we can update your page. If you have a CMS site then you can update this page by yourself, which makes it much easier for you. If you have a standard business brochure site then we can update your page for you at our standard support rate. Make sure you regularly update your news / testimonials pages, its much better to have regular updates instead of a huge update and then no other updates for a year. Use Photos and create text that mentions your product and service. Get links to your site from your business contacts and friends websites, ideally the website linking to yours will be in a similar business sector to yourself (yes links from the competition are good). The older the website the better, make sure the ‘link text’ is relevant to your business sector / targeted search term, like ‘Double Glazing Essex’ or ‘Bathroom Repairs in Essex’ instead of ‘click here’, see here for example of good link text within my testimonials pages. You don want to be a link on a list of 100 links on a unrelated site (thats pointless and may harm your site) but ideally you would be the only link on a page that is relevant / appropriate to your business and the link enhances the page its on (not just a random link). The best example of this would be on a services page of a company in your business sector that links to you as a authority or reference. These links are hard to get but valuable. Do not buy links. Ideally the link would be one way (just pointing to your site) but a reciprocal link (where you link back) still has some value. Add a video on YouTube and then display it on your site, perhaps by creating a Video Footage page or embedding it into a news post. Not truely SEO but Search Engine Marketing (SEM) you could get us to advertise your site or even do it yourself by adding a Google Adwords (Pay per click PPC) account, using this is pretty easy, you can fund your account with a certain amount ⁄ choose some keywords and you will appear in the sponsored results as well as the organic search results. Its important to spent time ensuring you are targeting the correct people as if you are a Essex based Electrician you don’t want people in Scotland seeing your advert. The Google Analytics package integrates with this now, so your website stats will show you how many people came from your PPC adverts. Personally introduce yourself and your business on your website via video that can be hosted on YouTube. 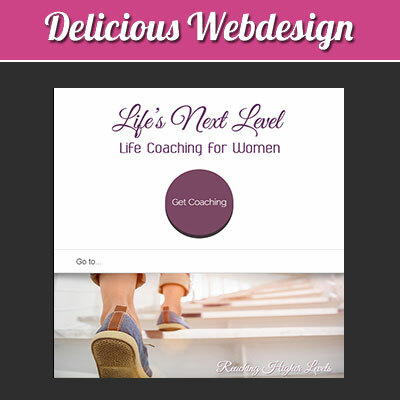 Ask yourself ‘How do I measure up to the competition?’ Take a look to other sites for inspiration. Are your competitors offering a free trial or free service ? You should always offer something for free. even if its a ‘free quote’. Join Business Forums then regularly post on topics / threads that are related to your business or a general business forum relevant to your country ⁄ region. Become a forum guru by helping people. Create a new account on a photo sharing website add photos and your website link. Whenever you send an email to someone, always add your website URL and facebook / twitter links as part of your email signature. Comment on other related forums and blogs and ensure you add your own link to your website. Do not employ automated tools for this. Find your business sector or area of expertise on Google Groups and Yahoo Answers, then answer peoples questions, ensure your add a link to your website as the source. Look where your competitors have their links and add a link there also. to do this you may have to use a paid link checking service. Create a Facebook Group or a Twitter account for your business and invite your friends and clients to join. Update these pages regularly with your news. You can create links to your news posts and post them on your facebook and twitter accounts with some brief text introduction about the post. Create a News section or blog. This is the most cost effective way to build content on your site. 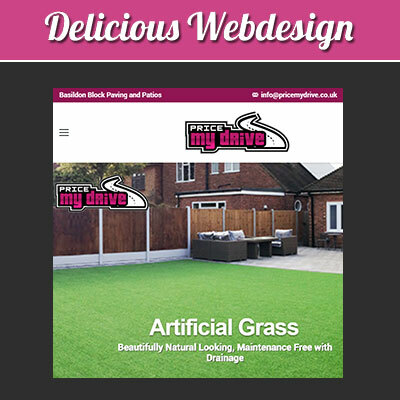 We recommend having a news section or blog on your own site but If you do not have a blog on your site already then we can do it quickly and cheaply for you this is much more preferable to having a blog on an external site. Once you have a blog on your site then make sure you add to it regularly, this is possibly the best use of your time in promoting your own website (and it will cost you nothing but your time). List your site on as many directories as you can, ensure the first one you do is DMOZ.org, you can use Google’s auto-fill function on the Google search bar to help you fill out the web submission forms. Write testimonials and recommendations for every service or item you purchase and ensure you give a link back to your site within your testimonial. Create accounts on social book marking sites like delicious and digg and bookmark your site. Check your webcopy (text on your website). You should spell and grammar check your whole site, its possible that Google gives higher weighting to correctly punctuated copy that has no spelling errors ⁄ typos. Additionally you may want to check your site’s Flesch reading score and ensure its over 60, ask us about this. 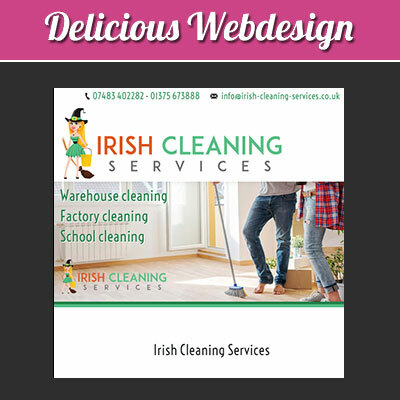 Sent out a Newsletter to your potential clients and current clients, you can get us to easily add a ‘send us your newsletter’ form and we can also create a page on your website that you can use to send out HTML newsletters to your business contacts. Do something nice! Donate to charity and they may link back to your site. Revisit every site you have ever joined and ensure your website is added to your profile. As we said in point 17, if you have a blog on your site then we strongly recommend using it, blogs are the best ‘free’ thing you can do to promote your site. Create fresh, interesting, relevant and search engine friendly posts on a daily, weekly basis and don’t forget to add photos to your posts to keep the reader interested. We have put emphasis on this point for a reason! Write quality articles and press releases and submit them and hopefully they will be picked up by Google News. Categorise your blog posts by your main services. The above 3 search engines control such a high percentage of search traffic you can almost ignore any of the other minor ones, but watch this space as nothing lasts forever. in 1995 the big names on the Internet included Freeserve, AOL and Compuserve, now none are around or at least not popular, so by that reckoning there may be other big players in 2025 and Google, Facebook, Twitter and Yahoo may not be around or may not be as popular as they are now.